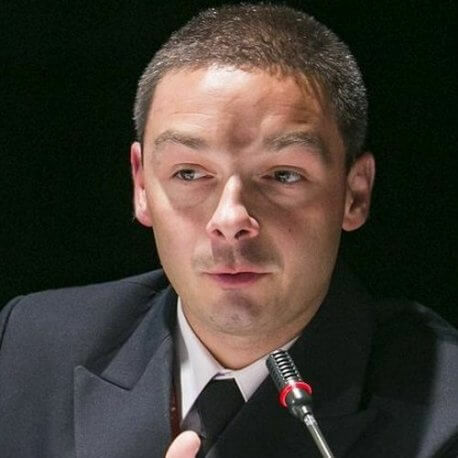 Cdr Wiesław Goździewicz provides legal advice and training on the practicalities of the application of international humanitarian law and legal aspects of military operations. He served at the Public International Law Division of the Legal Department of the Ministry of National Defence. Commander Goździewicz (Polish Navy) joined the Armed Forces as a junior legal officer, at the 43rd Naval Airbase in Gdynia. He is a graduate of the Faculty of Law and Administration of the University of Gdańsk.